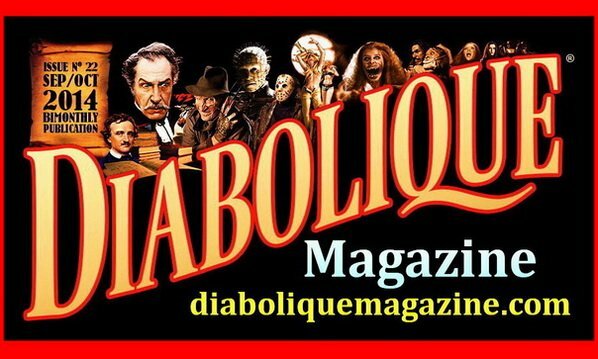 Horror News Radio is teaming up with our good friends at Diabolique Magazine to giveaway a 6 month subscription to their “Premiere Horror Genre Magazine.” This is a unique opportunity to check out this insightful and class-act horror magazine. You will be glad you did! The entry deadline is Midnight (EST) July 5, 2015 and is open to US addresses only. Use the RAFFLECOPTER entry form below to enter! It costs you nothing, so don’t miss this golden opportunity to win A FREE 6 month subscription to Diabolique Magazine. 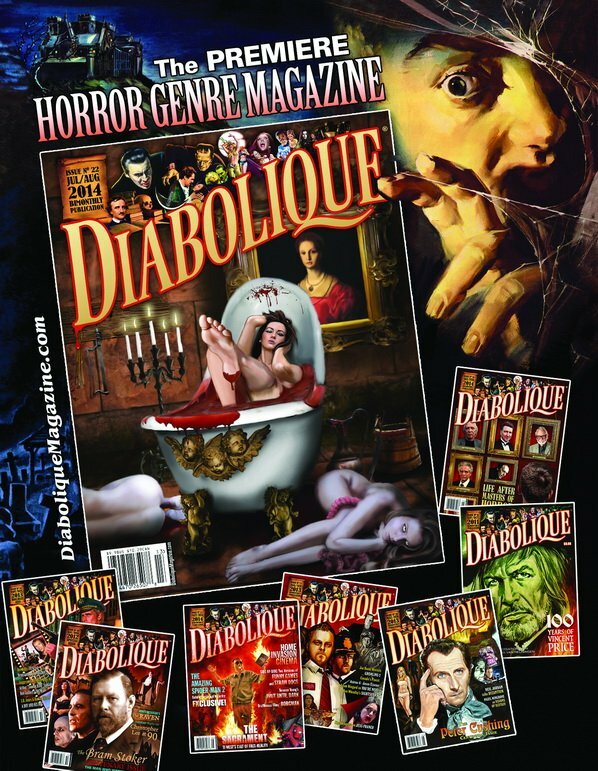 DIABOLIQUE â€œThe Award Winning Premiere Horror Genre Magazineâ€ is jam packed with exclusive photos and interviews, insightful commentary, criticism, reviews, featured articles from acclaimed horror writers and much more in full color! Every two months you are presented with the ultimate insiderâ€™s guide which explores every aspect of the fascinating world of horror movies, literature and art. A visually stunning bible for horror genre fans of all ages, engage your heart, your mind and your taste for terror within the pages of this indispensable and lavishly illustrated collectorâ€™s magazine printed on the highest quality glossy paper! Get VIP access to all of the biggest names in the horror industry. DIABOLIQUE brings you the first look and the last word including fresh analyses to subjects old and new, foreign and domestic â€“ from ancient folklore and Gothic classics to contemporary horror film releases and modern literary gems. Past issues have included superlative articles from such horror luminaries as Jonathan Rigby, David Del Valle, Colin McCraken, David Huckvale, Paul Murray, and Elizabeth Miller among many others!